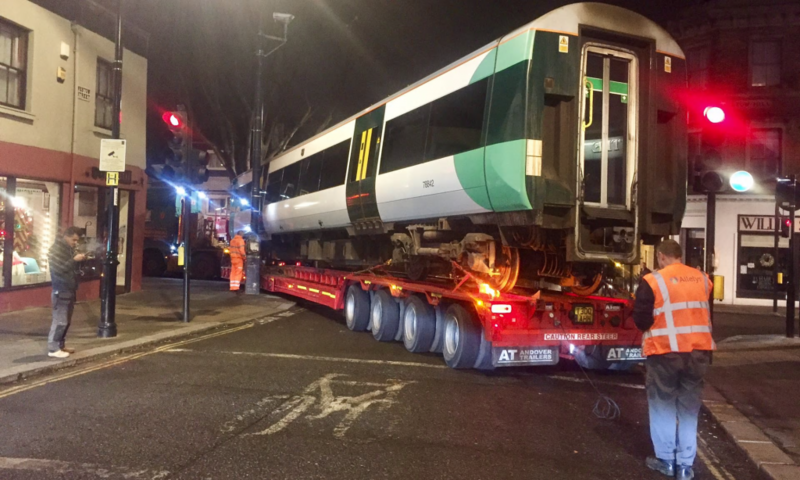 Have you been affected by the ongoing delays with many Southern rail services over the last few months? Things are only going to get worse over the holiday and into January, so we want to make sure our inconvenienced students claim back all the compensation they are entitled to. Southern Rail (via the taxpayer) will now refund you if your journey is delayed beyond 15 minutes, however, there are different schemes for different ticket holders in different situations and it can be quite arduous submitting a claim. That said, don’t let this deter you. If you are a season ticket holder, take a photo or scan of your season ticket and keep a copy somewhere safe, but readily retrievable! If you’re not a season ticket holder, and your journey has been delayed by more than 15 minutes, keep the ticket safe until you can scan/take a photo of it. You need proof of a ticket in order to claim a refund. At the start of your journey, check your due arrival time. You may not be able to access this retrospectively through certain apps or websites especially whilst the services are so erratic. You can apply online, which is quicker than by post. If you apply online, you will receive an automated response which summarises your claim. This is very useful when making multiple claims. You can also make multiple claims in one go, so you can copy your details across to the next transaction. If you have an online account with Southern, your details appear automatically which can make the process much quicker. You can ask for payment to made by BACS transfer or rail vouchers. Rail vouchers can be exchanged for cash as well as payment towards rail tickets. Make a diary note of each claim for your own reference. Some claims will be quicker than others even if you submit them at the same time. In January, Southern season ticket holders who have proof of more than 12 weeks’ worth of travel betwen 1st April – 31st December 2016 will be considered for the equivalent of 1 month/4 week’s compensation payment. Read on for more information.